Welcome to The RCA Museum. 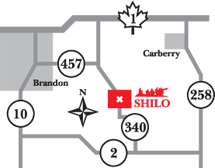 This site is a focal point for telling the story of Canadian Gunners. This story is physically held in museums in every Province across our country. The story of the Gunners of Canada is really the story of Canada itself – part of our shared national heritage. Our aim is to bring all of the elements of the story together in one place in a way that is accessible to all Canadians. 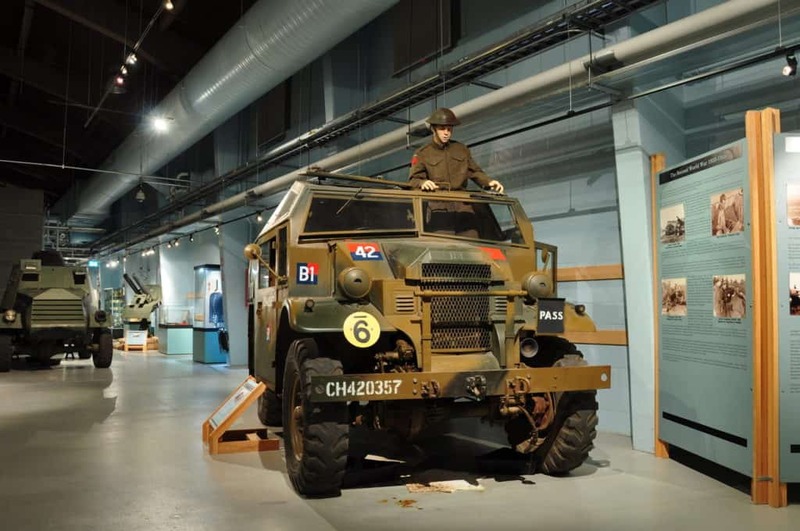 The award-winning RCA Museum is Canada’s National Artillery Museum, a Manitoba Star Attraction and one of the largest military museums in Canada. The exhibition facility is 24,000 square feet, including more than 12,000 square feet of indoor exhibits encompassing five major galleries. Numerous interactive exhibits and videos bring history to life. 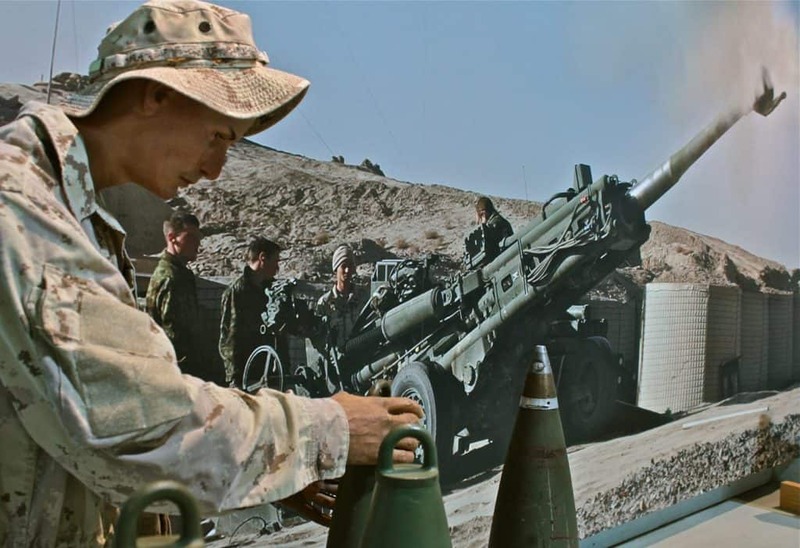 The National Artillery Gallery is the largest exhibit and features 30 artillery pieces and vehicles telling the story of the Canadian Gunner. Canadian military history is on display in the Canadian Forces Heritage Gallery. The Weapons Vault right next door displays almost 100 pistols and rifles. The Glorious and Free gallery tells the story of Manitoba’s 12,000 years of military history. The Manitoba Hall of Honour pays tribute to the thirteen Manitobans who have received the Victoria Cross as well as honouring those Manitobans who have sacrificed their lives for Canada. 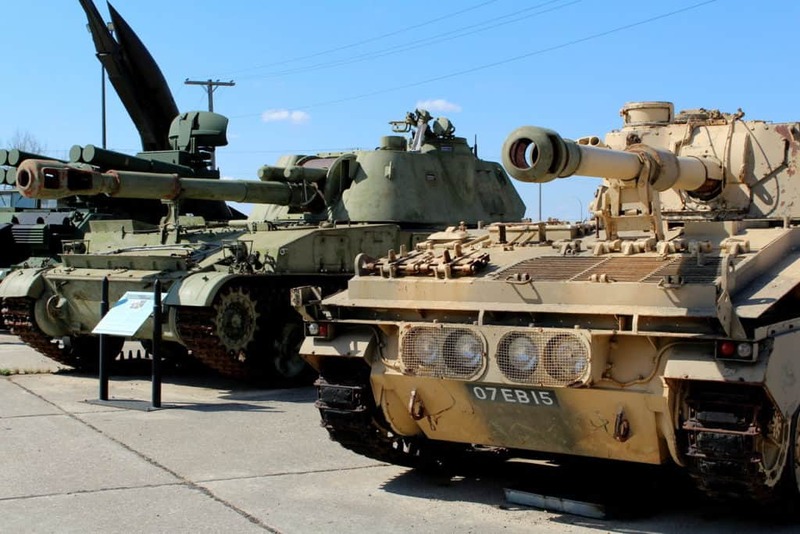 The RCA Museum features an outdoor Gun Park with 40 artillery pieces and vehicles. We run two temporary exhibits each year in the Gregg Gallery to ensure that there is always something new for returning visitors. 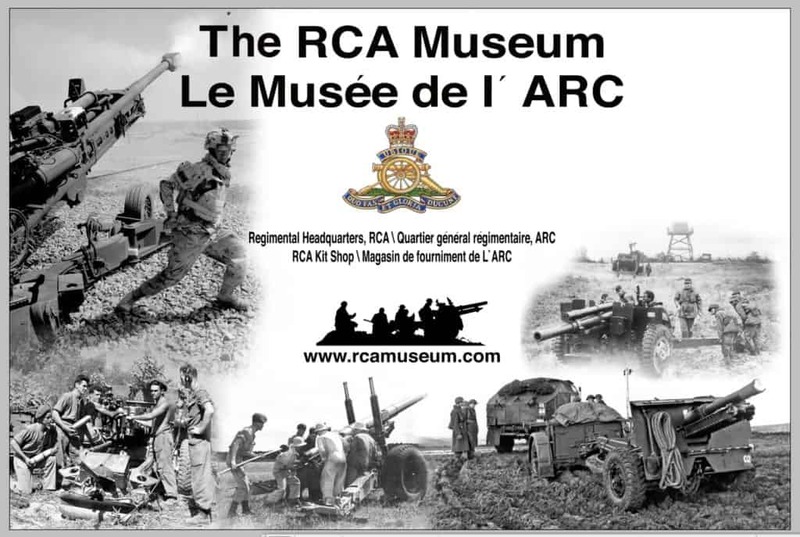 To book a tour call 204-765-3000 ext 4563 or email us at RCAMuseum@forces.gc.ca. Building N-118, Patricia Road, CFB Shilo. Outdoor picnic area on site. Wheelchair accessible.